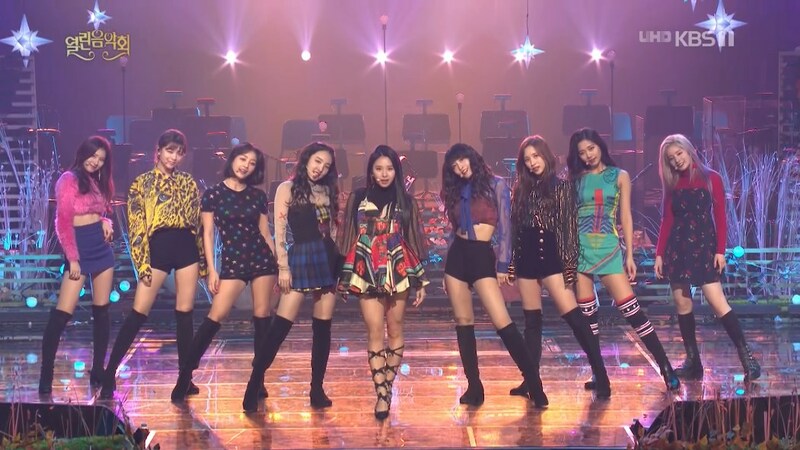 [MEGA] TWICE - What is Love+Dance the Night Away+YES or YES (2018.12.02 KBS1 Ope-HD.Club 精研視務所 High Definition Vision Club - Powered by Discuz! # k* x0 y2 F; s* i( ? Twice stage must be supported. Thank you for your sharing. ; r1 _5 K( J8 d% ]' Z這次現場的3首歌都很好聽,絕對要來支持囉! 1 c: p0 j# f& s" P2 V. t0 ^% f/ ]! eMINA我的...謝謝!!! thank you so much for sharing this! i like twice!